We perform conceptual acts throughout our daily lives; we are always judging others, guessing their intentions, agreeing or opposing their views and so on. These conceptual acts have phenomenological as well as formal richness. 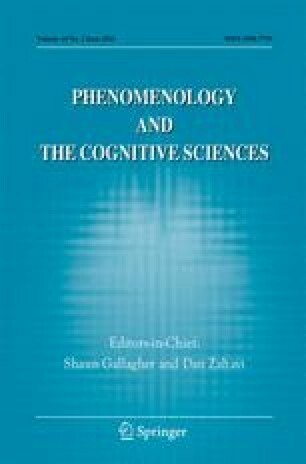 This paper attempts to correct the imbalance between the phenomenal and formal approaches to conceptualization by claiming that we need to shift from the usual dichotomies of cognitive science and epistemology such as the formal/empirical and the rationalist/empiricist divides—to a view of conceptualization grounded in the Indian philosophical notion of “valid cognition”. Methodologically, our paper is an attempt at cross-cultural philosophy and cognitive science; ontologically, it is an attempt at marrying the phenomenal and the formal. Kusch, M (2007). “Psychologism.” Available at: http://plato.stanford.edu/entries/psychologism/.